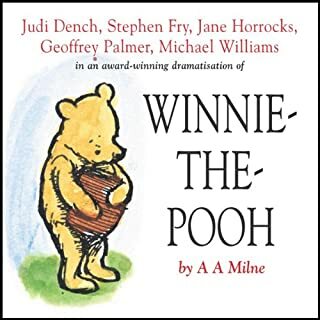 Where does Winnie the Pooh (Dramatised) rank among all the audiobooks you’ve listened to so far? The best book I have ever listened to! Eeyore, Eeyore Eeyore! Highlight of my school runs! Geoffrey Palmer was perfect! Eeyore was the highlight of my school runs! Great stories, very well read. Very good audiobook. 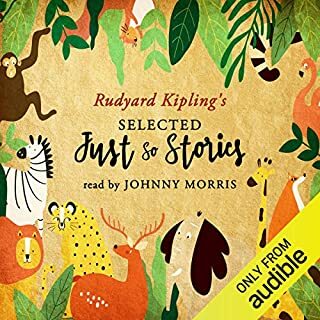 The last stories are a bit longer and harder to follow for smaller children but the first ones were appropriate to (almost) all ages.